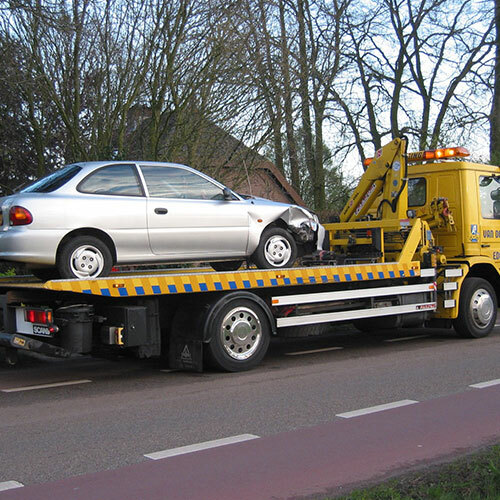 If you run out of gas along one of the many San Jose area roads or highways just give us a call and we will be happy to bring you gas so that you can be on your way. 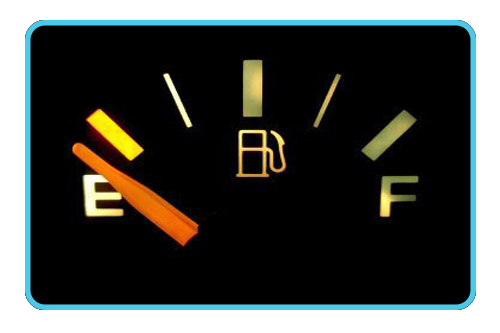 While most people who own and drive a car make sure that they always have enough gas to get from point A to point B. 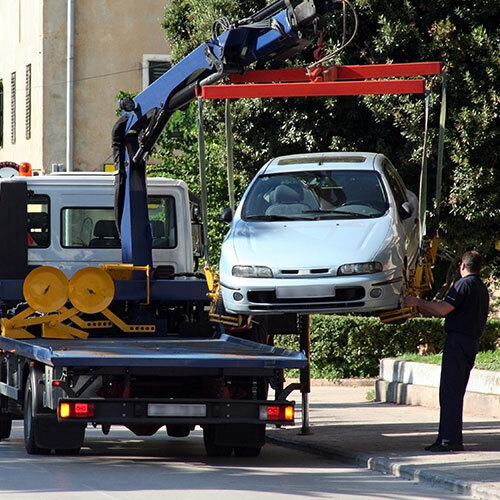 However, there are times when you simply don't take the time to look at your gas gauge or your gas gauge stops working and you aren't sure how much gas you have, and you run out of gas on your way to work or somewhere else. If you are like most people, you don't feel safe asking a ride from just any stranger who stops to offer assistance for a ride to the nearest gas station to get a can of gas. You also may not feel safe sitting on the side of a highway trying to reach a friend or relative to bring you a can gas, as most of the people you know may be at work or otherwise occupied. 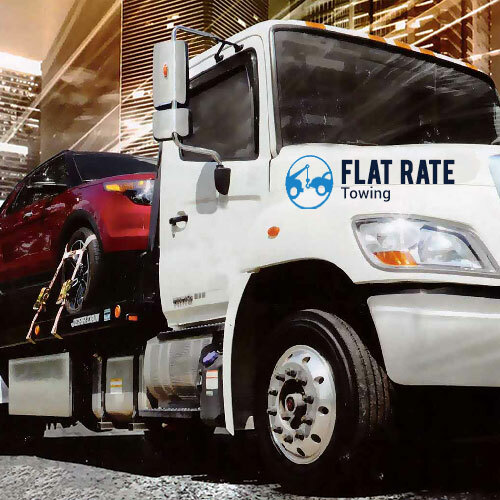 When you call us at San Jose Flat Rate Towing to bring you several gallons of gas to get your to the next gas station you can rest assured that we will send a reliable person that you can trust your safety too to put gas in your vehicle and get your on your way in very short order. How Long Before Your Can Get Gas? 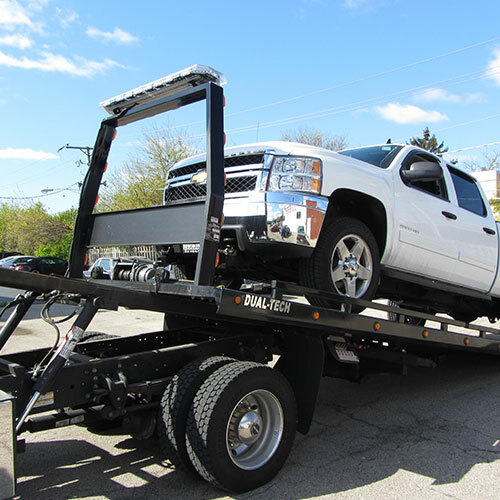 You may be wondering how long it will be after you give us a call before we bring your gas to you. Since we have technicians in a variety of different locations throughout the San Jose area making it possible for us to get gas to you within a few minutes and no longer than ½ hour after your call. 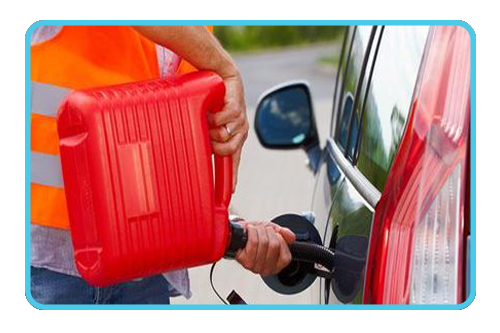 While we encourage all drivers to keep an eye on their gas guage and try to make sure that always have enough gas to reach their destination, we are more than happy to provide assistance to those drivers in needs.